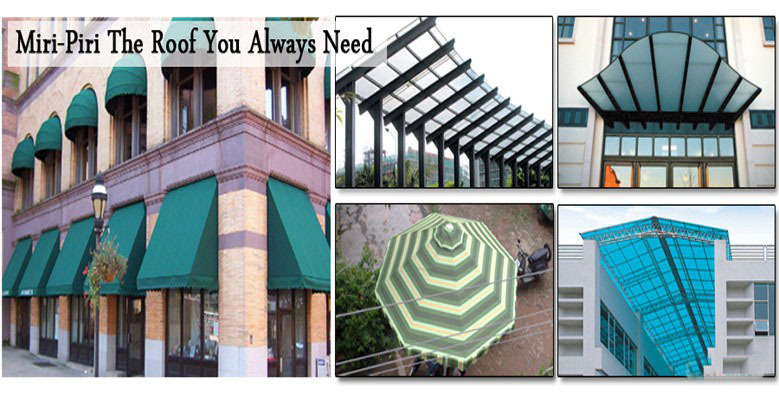 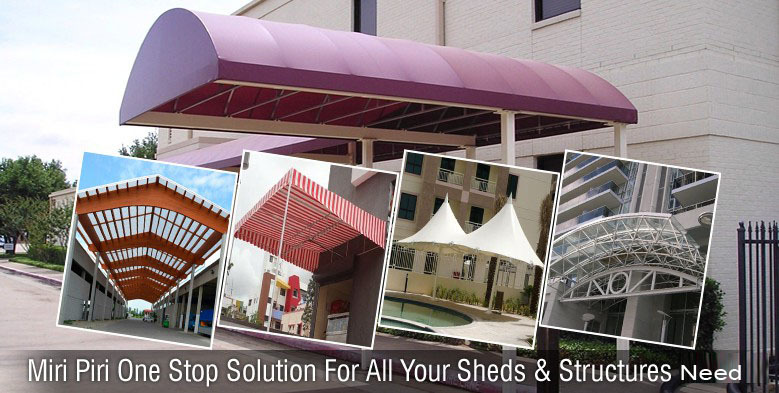 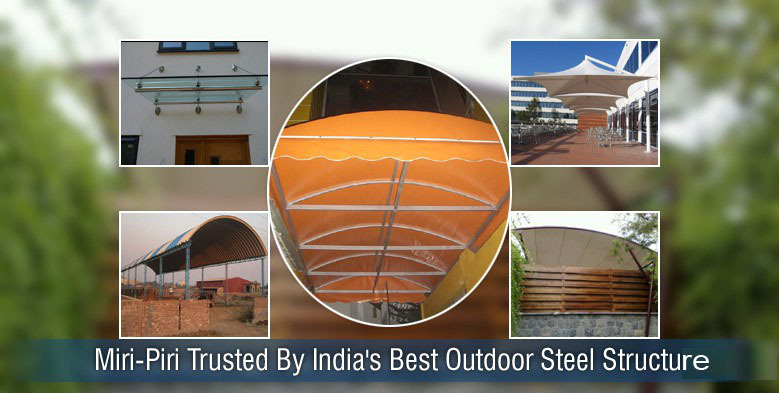 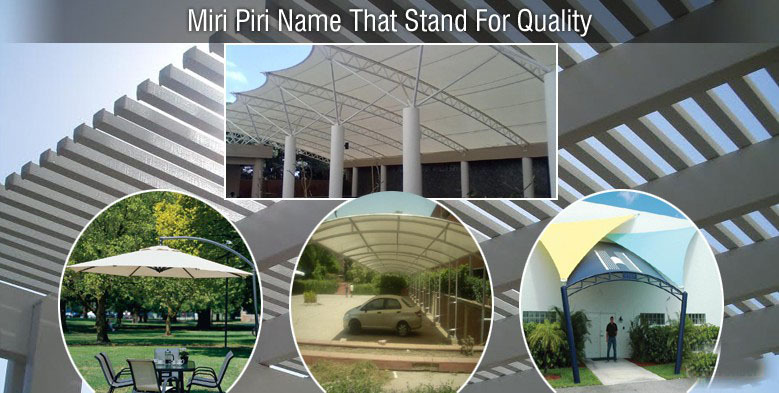 We are Delhi based leading Manufacturers & Suppliers of Promotional Umbrellas, Marketing Umbrella, Advertising Umbrella Parasols, Portable Canopy Tents,Tensile Structure, Car Parking Structure, Roofing Skylight Structure, Walkway Structure, Tents, Outdoor Garden Umbrellas, Tent Gazebos, Pergolas, Scissor Kwick Tents, Events Tents Gaszebo, Promotional Canopies, Advertising Tents, Marketing Canopy Tents, Kiosk, Stalls etc. 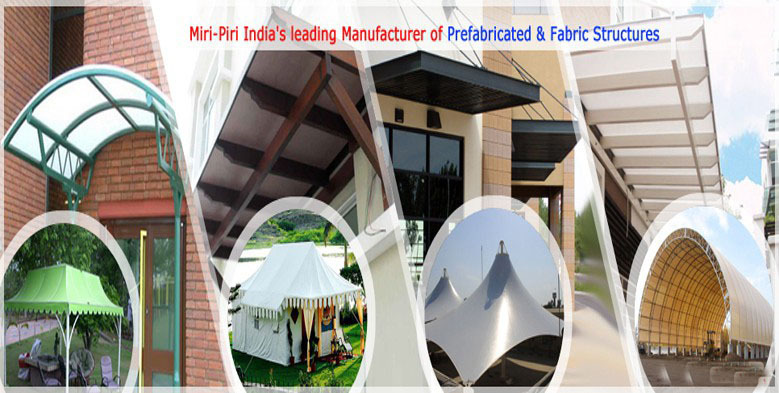 Established in the year 1999, Miri Piri Sheds & Structure Pvt. 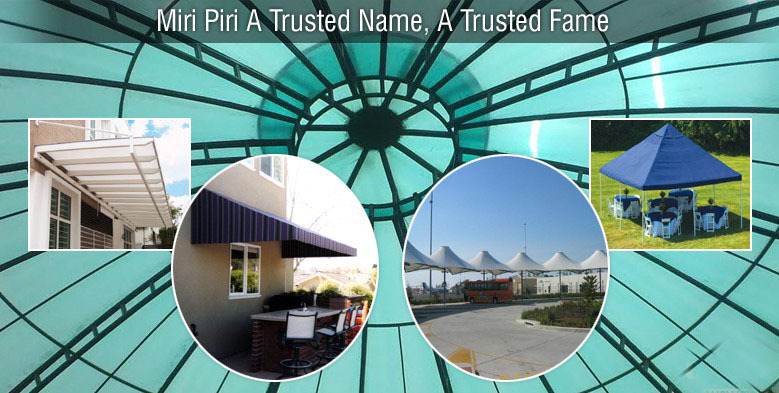 Ltd., the newly registered co.of the Miri Piri Group,backed by more than one and half decade of experience in the field of Parking Structure, Poly Carbonate Structure, Space Frame Structure, Cladding Structure, Roofing Structure, Walkways Structure, Prefabricated Structures, Glass Structure, lightweight & Temporary Structure, Skylight & Domes, Awning & Canopy.